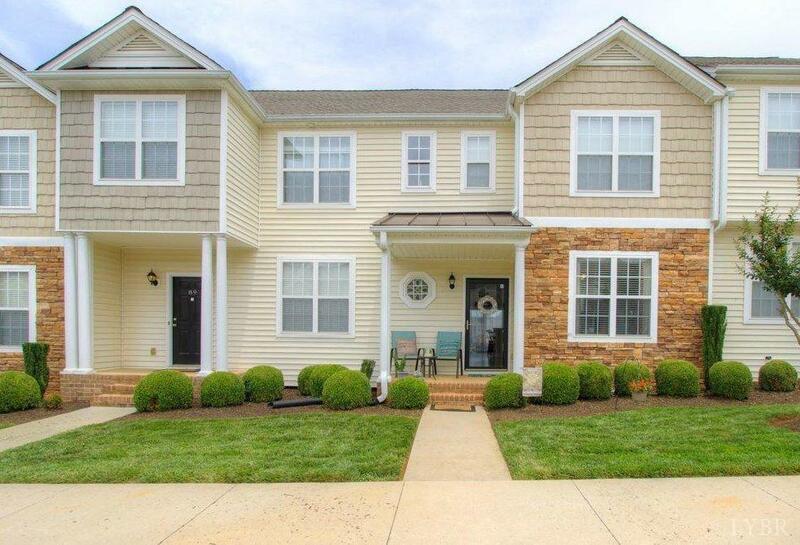 Braxton Park Townhome with finished Basement. Three bedrooms, 2 1/2 Baths, 2, 124 +/- square feet of living area. Brookville Schools. Granite countertops, peninsula island bar, pantry and stainless appliances. Deck and patio. Community pool.